The struggle to generate leads off of your website is real. It’s an ongoing thing. It never ends. After all these years, I am now beginning to think that your ability to generate leads off your website is a real test of value-based strategy. The more value you give upfront, the more leads (and of better value) you create. But that’s the core of lead generation, and I presume you already know that by now. It’s another thing as to what you’d do by just knowing that? As with most marketers, I struggle with lead generation. While I’ve been setting up lead generation programs, helping clients manage their lead generation, run Facebook ads and Google Adwords Campaigns, and so much more, I’ve never been able to do enough justice to myself and my fledgling business. I truly believe that if you have a website, you should be generating leads. You generate leads not by just “asking”, but by making rock-solid, mouth-watering offers. You have to give something away to get something back (even if that’s just an email address). Today, as we write this, email addresses are just as valuable as cash. Email marketing returns a whopping 4300% not because it’s got magic but because it’s the original value creation system. For the purpose of this post, let’s just assume that you know all this already. You are serious about email marketing, you get decent traffic to your website, and you are looking to capitalize on that traffic. By using opt-in forms, slide-ins, and all sorts of lead generation mechanisms, setup right there on your website. To do that, you’d need a handy, robust, efficient, fast, and a really easy-to-use tool like OptinMonster. Now, OptinMonster has been around for a while. For all these years, it’s been helping thousands of businesses use their respective websites to generate leads through email opt-in forms, slide-ins, welcome gates, on-click pop-ups, and other such ways. Of course, there are others in the same club. There’s Sumo. There’s Bloom Plugin from Elegant themes. There’s Rapidology. Even Unbounce — a landing page builder — could help you quickly setup a sticky bar or an exit-intent pop-up. You know what pisses off most business owners? The need to click this and click that. Then, head over to a completely different tool and then click here and there. After everything is done, they’d still need to figure out a way to connect this tool with that tool. No wonder Zapier is smiling. Ok, I’ll admit it. I am a bit of a geek when it comes to lead generation technology of any kind. 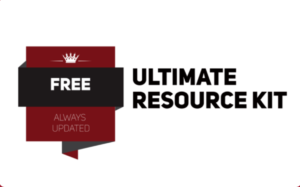 Give me Infusionsoft, Marketo, Pardot, Optinmonster, Growthfunnel and I’ll create a full-blown lead generation setup (email marketing autoresponders included) in 10 minutes flat. I’ve tried every single tool in the market today, Worldwide. Trust me on that. But Optinmonster surprised me. It felt like I was driving a 2-ton SUV all this while and I was suddenly planted in a supercar doing mad speeds. From signup to my first campaign (see it right below this blog post), it took me exactly 4 minutes and 36 seconds (and yes, I timed it). I jumped right into Optinmonster, created my first campaign (an opt-in form that shows up below every blog post), connected WordPress with OptinMonster, and deployed my campaign. Just like that (it’s been 3 days since I launched the campaign and I got 5 leads so far). Just before launching this, OptinMonster has a completely revamped version (5.0) with a new and improved drag and drop builder, a new display rules engine, and the ability to customize campaigns completely. This means that you can now add countdown timers, images, videos, icons, and custom buttons absolutely anywhere on your designs. You know what makes your visitors pop, sit up excited like a child, and truly take notice? It’s when you go relevant and hit a sweet spot between being creepy and really smart. Geo-location targeting allows you to showcase content or use specific words (apart from the usual mention of the locale itself) and make your pop-ups or other lead generation elements highly relevant. Research shows that about 61% of consumers would rather get offers that are relevant to them. “You can use OptinMonster’s geo-targeting software to segment offers by climate and culture, so you don’t show offers for thick winter coats to your customers in the Florida Keys. Plus, there’s this thing about language. While English is popular, your visitors are likely to speak Spanish, French, Czech, Swedish, and Mandarin. It makes sense to make that pop-up wear a language that best befits the visitor? With OptinMonster, you can do that. While geo-location targeting is just the right fix for eCommerce stores, I believe every single website can use the powerful geolocation feature to fine tune the content (text, videos, and images) depending on where visitors come from. In combination with Optinmonster signature exit-intent technology, page-level targeting, geolocation technology, and many other features, you truly have real power when it comes to how you make your offers. You gotta love it when you see pop-ups and slide-ins working hard on a website. Your visitors clicking on links with “intent”. You see this line, and then you see this link which says don’t click me. Monsterlink is incredible in that it’d let you paste a link somewhere (anywhere) on your website and that morphs into an opt-in form when visitors click on it. Optinmonster’s Monsterlink technology is a 2-step process using what’s called as the Zeigarnik Effect — psychology principle says when people start something, they’re more likely to finish it. “With MonsterLinks, when visitors click a link or button (starting a process), then they’re likely to finish the process and subscribe. Put your Monster Links in text. Or link an image to a Monsterlink. If you were in office, slumped at a desk and sleeping away, you’d be woken up soon, you know that right? Some of your website visitors are like that. They come, but they go inactive. They also freeze after they add your products to a shopping cart (the about-to-be shopping cart abandoners). What do you do when they don’t take action? Normally, you wouldn’t do much. You’d just sit there, wait, and pray. You could do better with OptinMonster’s Inactivity sensor, which works a little like the much beloved Exit-intent technology. The Inactivity Sensor “senses” inactivity on your pages and immediately jumps in to make an offer, to nudge, and to push towards that one thing you want your visitors to do. The Inactivity sensor works on mobile, so use it to grow your email list, to make fine-tuned offers right there on the page, or to encourage your visitors to buy your products or services. If you want more control on how this is done, you can also use Optinmonster’s timed display control or campaign scheduling to ensure that your message(or offers) are reaching out to your visitors at the right time. Are your visitors on the pricing page? Nudge them to ask questions on pricing. Have your visitors been thumbing around with your product page? Thrown up a “free demo” offer — you do all that with page-level targeting. With OptinMonster, you can also do retargeting (without spending any money) with Onsite retargeting and cookie retargeting. That’s a lot of targeting, if you ask me (In a good way). Optinmonster integrates with MailChimp, Drip, Google Analytics (also uses this to power Internal and campaign-level analytics). 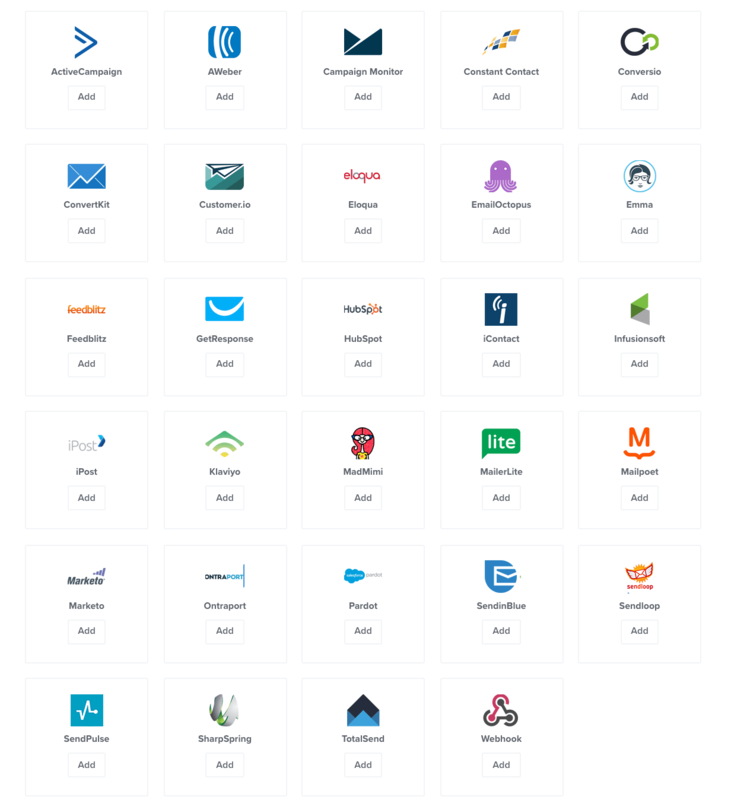 Using webhooks, you could integrate Optinmonster with virtually any other app that supports webhooks, and this also includes direct access to Zapier and more than 500+ apps if you need to. Optinmonster is terrific, effective, and easy to use. You could literally get started with generating leads off your website today. Are you using Optinmonster yet? 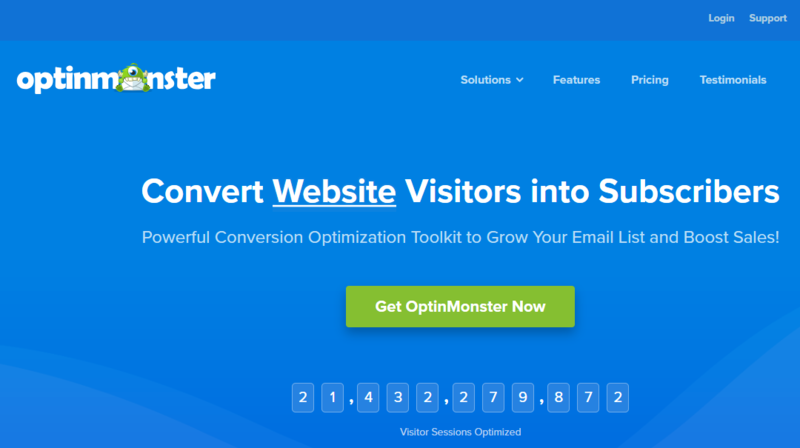 Signup for Optinmonster today (click this link) and I’ll provide you with 3 free, Customized Lead Generation pop-ups or Opt-ins for your business now.